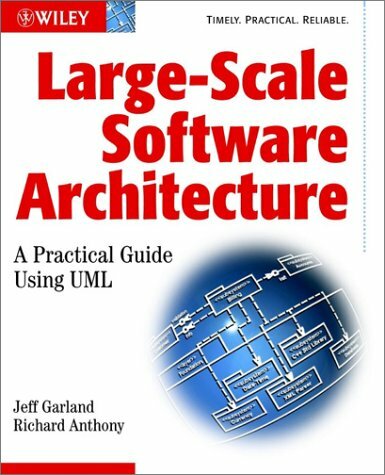 Welcome to Large Scale Software Architecture! NEWS.... Large Scale Software Architecture is now part of the SEI Software Architect's Essential Bookshelf! - Introduction -- What is software architecture?